The smallest light bar of the Lynx Series with TIR lenses is the T4-2. It’s only 9.5” long, but don’t be fooled; this ‘little fella’ has 24 Watts of brilliant Generation IV solid or split-color lights and can be an anywhere-you-want-to-put-it interior light bar. Installation is easy with the 9’ power cord, so put one or a pair of these small light bars on the dash, deck, or on the side cages of your POV, or hardwire them into an existing light system. They can even be put on the exterior because they are sealed with epoxy and waterproof. The cigarette light combination power plug has the ON/OFF and Flash Patterns switches built in, so they are right at arm’s reach to change or modify the 19 flash patterns as an emergency situation evolves. 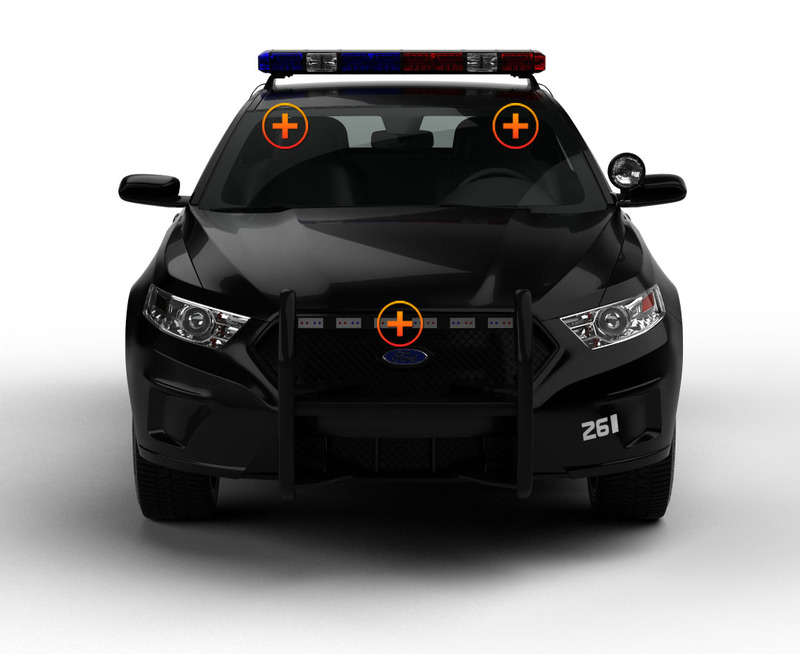 The Lynx Light Bar Series has been custom designed by Extreme Tactical Dynamics for versatile interior installation; it can even be attached to the visor with the additional purchase of headliner brackets. The T4-2 has 2 modules with aluminum casing, each with polycarbonate TIR lenses that produce intense forward-facing light that can be seen from over 2 miles. 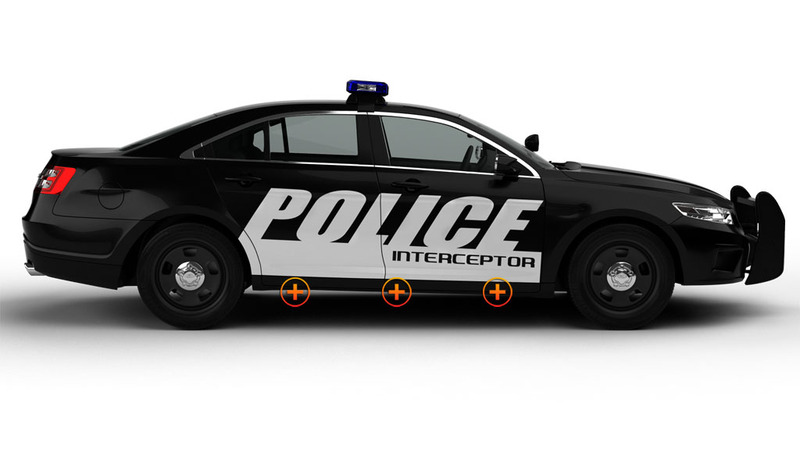 Choose from 12 solid or split-color options; whichever color combination will serve your police department, or your your emergency vehicle best. Our LEDs should last about 100,000 working hours, so if there is ever a problem with a LED or with one of our products just contact our customer service department through our website or through your favorite social network. ETD always provides our customers with excellent service and offers them high-quality products at fair prices. We put our customers first! 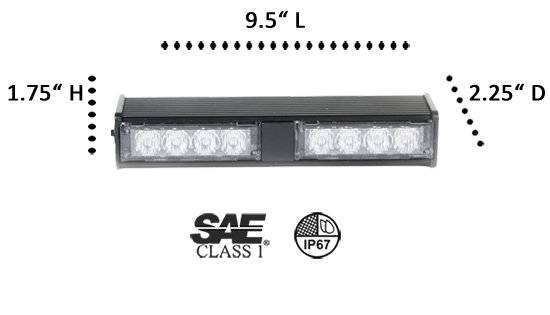 I ordered 2 of these light bars. They appear to be well made and very bright. I installed them on my Honda GL1800 for an upcoming toy run where I am one of the safety riders that block intersections and I need to draw attention to my bike....and that they do. I got off to a rocky start with this company but my order was processed just before a hurricane hit Florida. Also USPS was not updating their shipping reports promptly and I didn't receive any shipping updates until the day before my order was delivered to me. FedEX and UPS don't have anything to worry about. These people are great to work with and when they got phone and email service back called me because of my emails to make sure that everything was good. I have since recommended that people purchase lights from them. 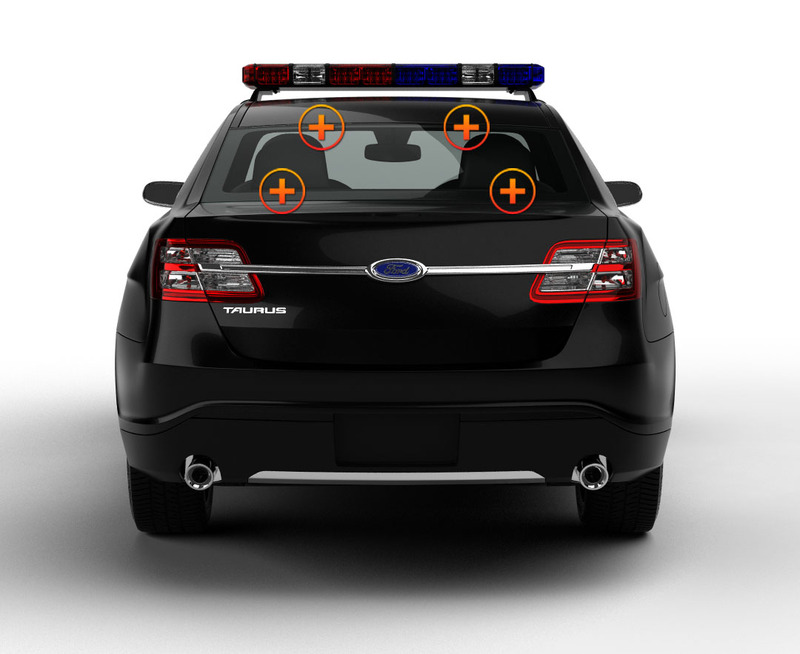 The lightbar itself works great it's very bright and looks fantastic in my rear windshield. We ordered the waterproof version of this light. We have had 2 of them for over a year now and they are mounted to the front of our fire brush truck. They have taken a beating out in the field but they still work very well.